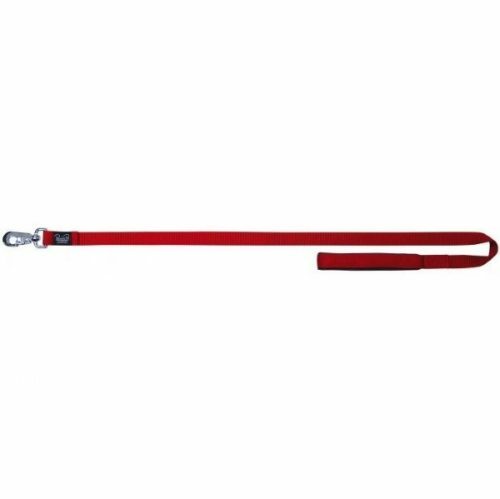 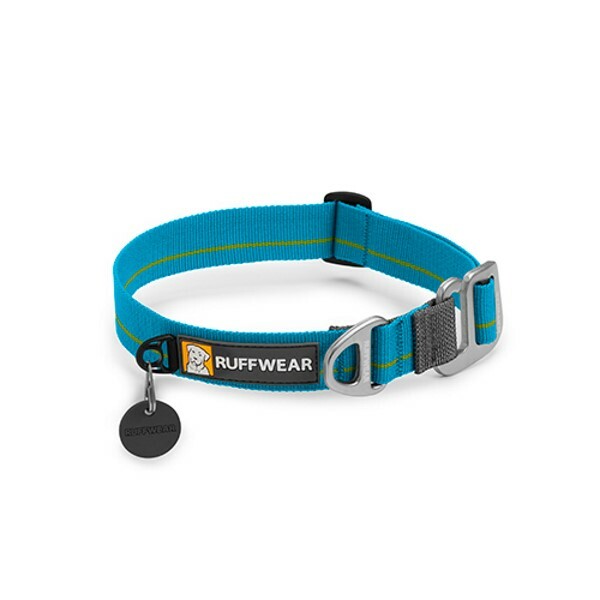 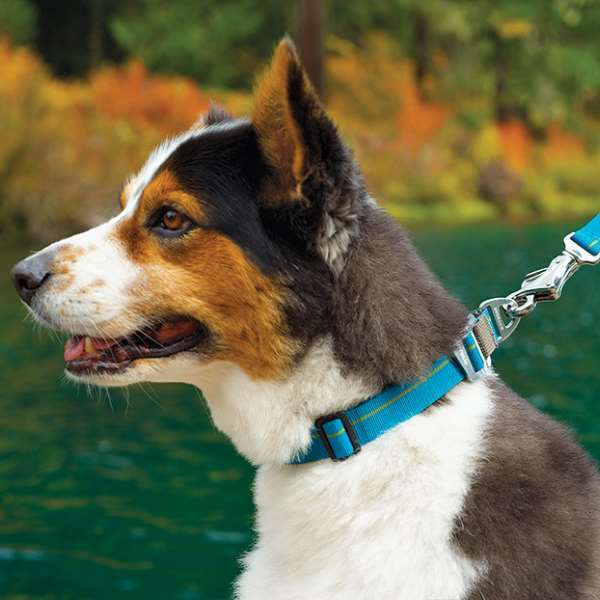 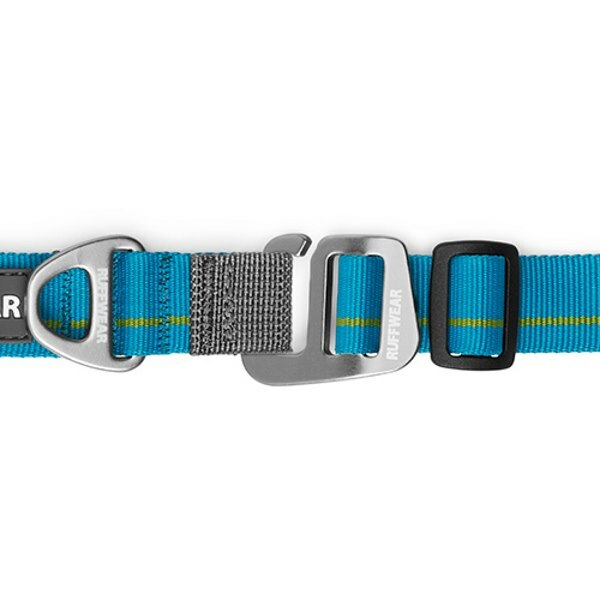 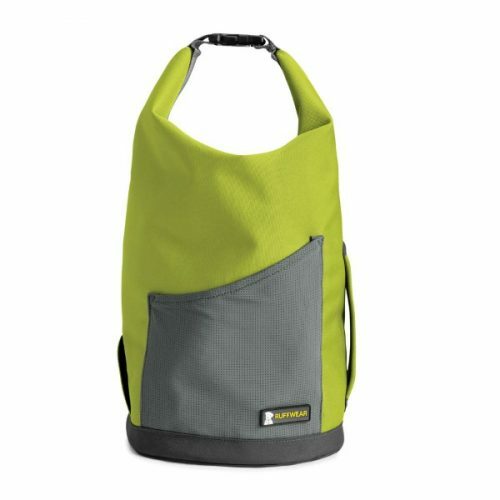 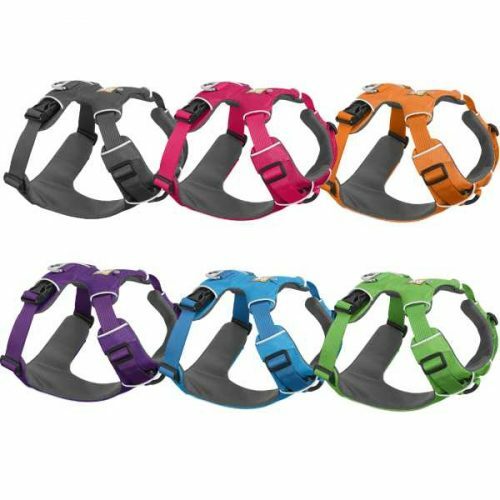 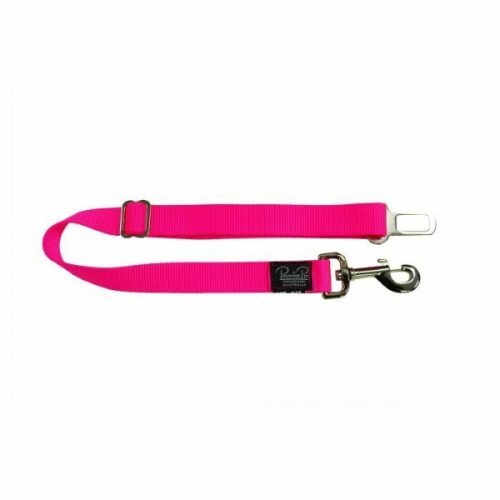 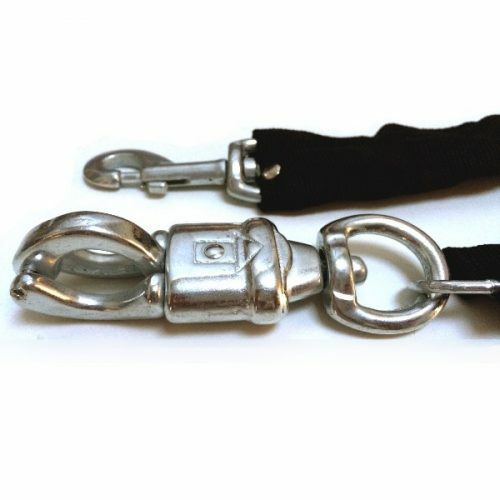 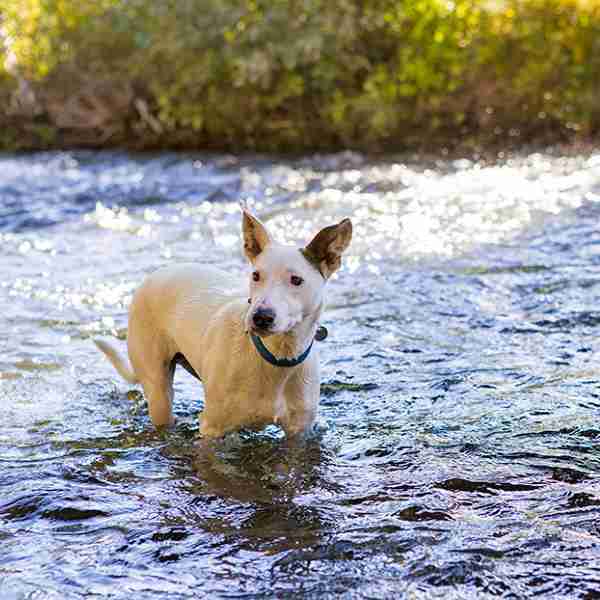 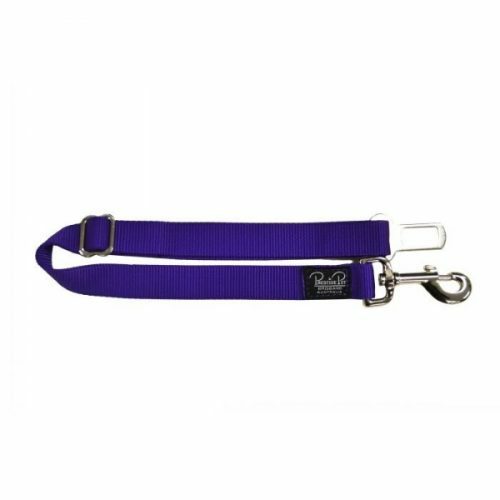 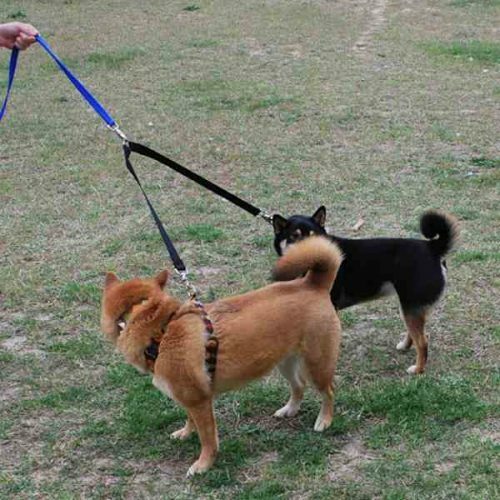 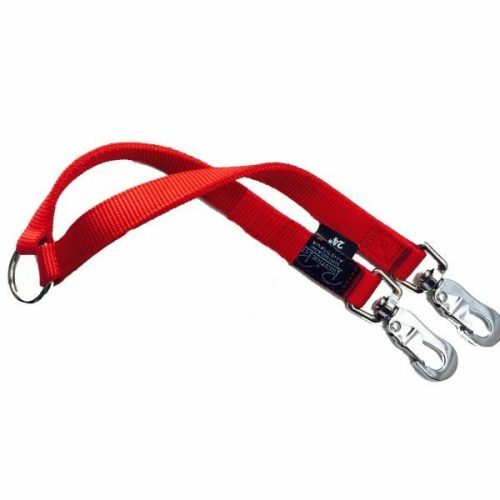 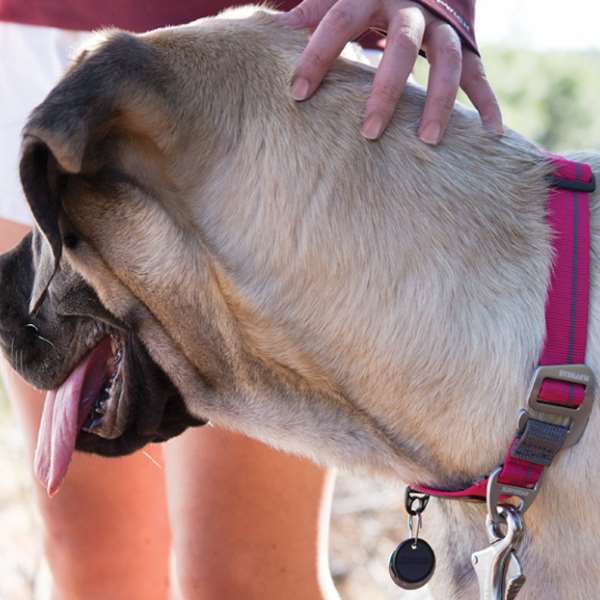 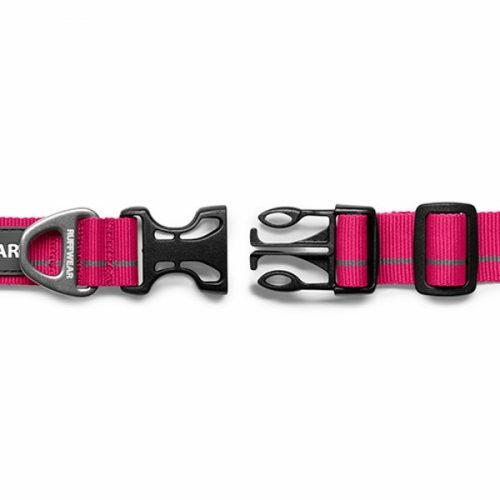 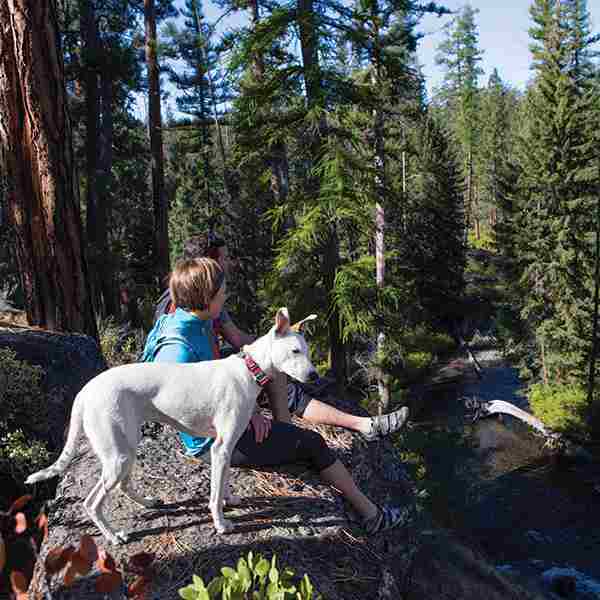 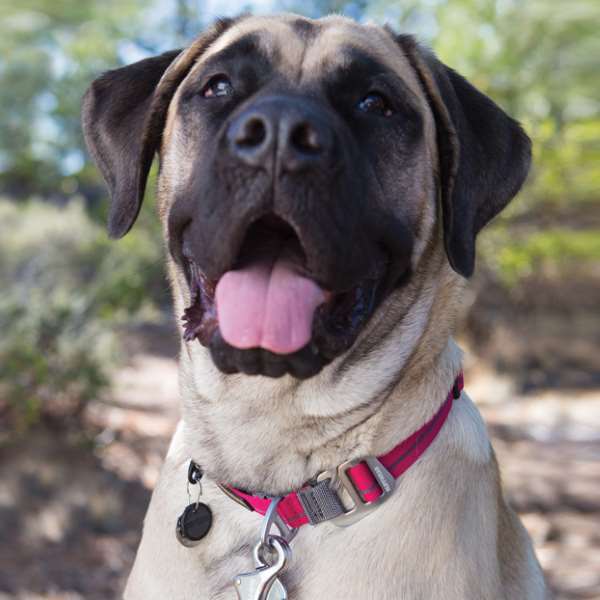 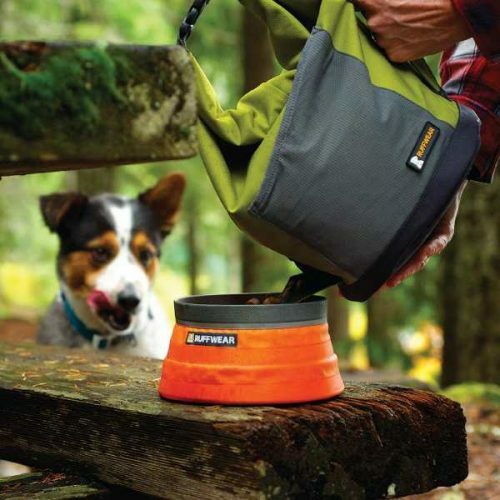 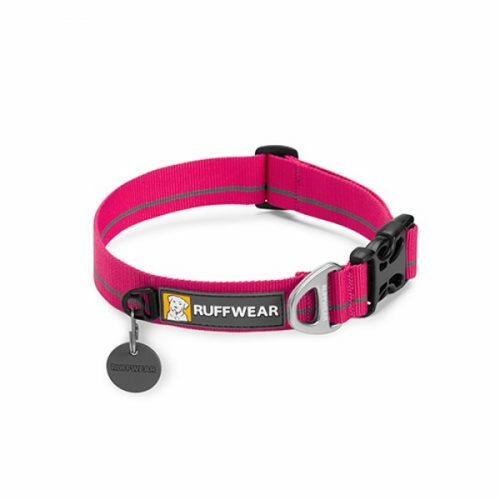 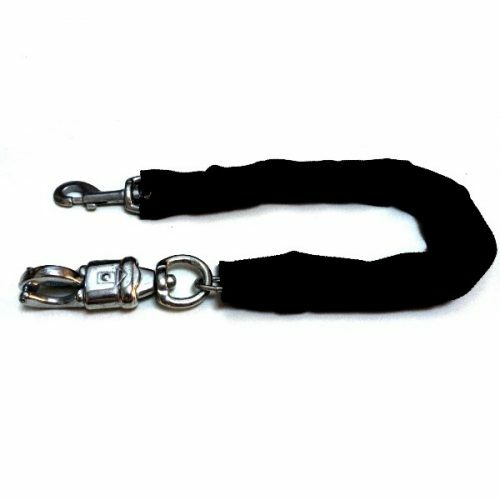 The Ruffwear Crag Collar offers a fresh approach with a unique aluminum Talon Hook closure. 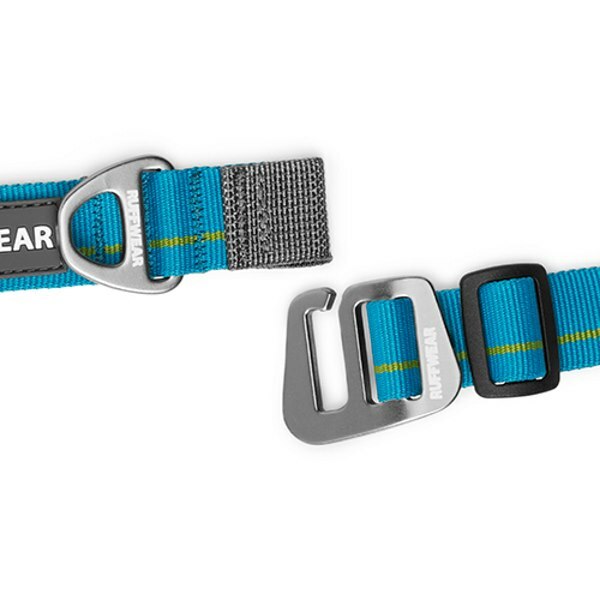 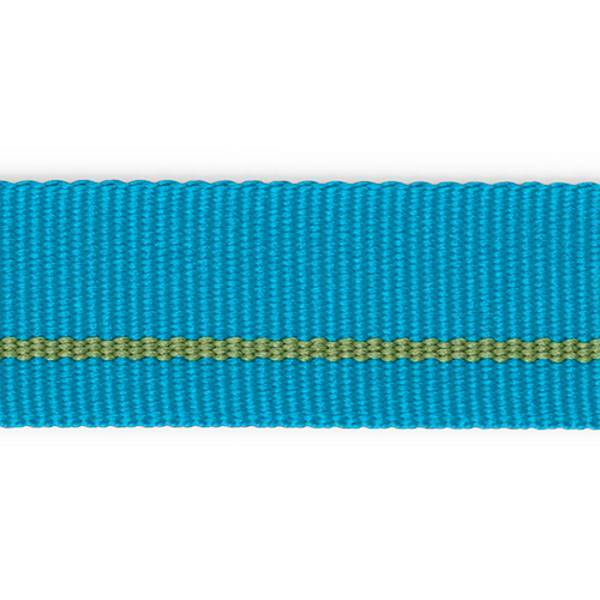 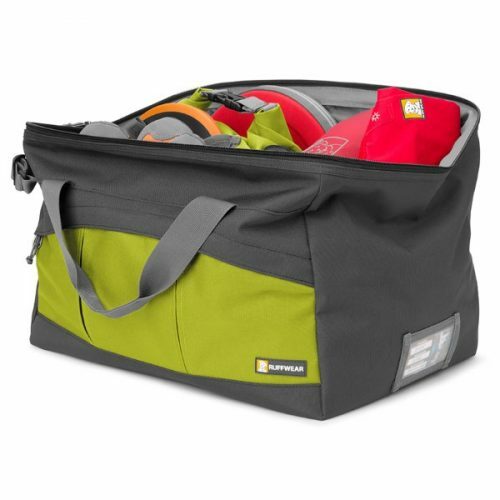 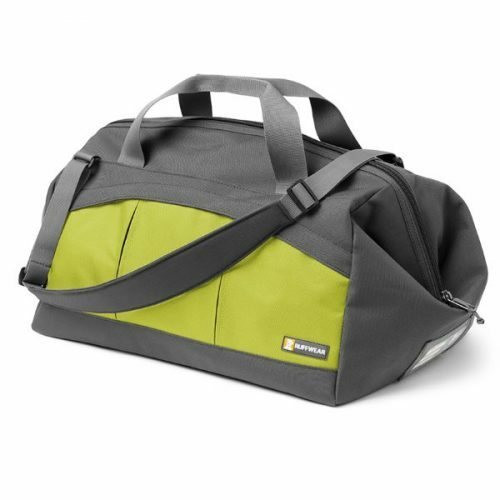 The Crag Collar is strong while also being quick and easy to take on and off. 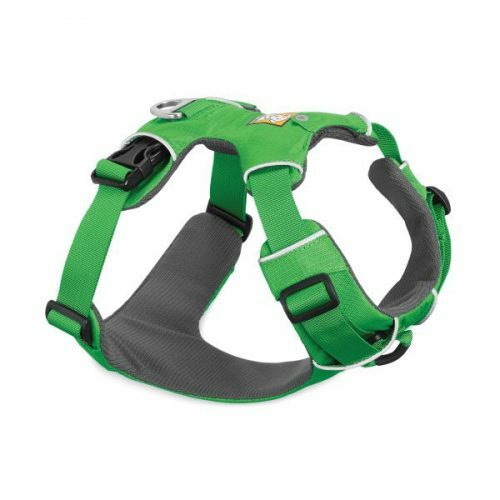 Packed full of Ruffwear’s essential collar features: a separate ID tag attachment point, strong and comfortable webbing, and aluminum V-ring.